Bacillus subtilis: Beneficial bacteria for plants and how they can protect your crops… and much more! Isn’t it ironic that when we are at our sickest, in the hospital bed, we often rely on mother nature’s simplest medicines for survival? As advanced as humans are, mother nature has been around for a little bit longer and has some pretty awesome answers. One of the most significant lifesavers of our time, antibiotics, is one such example. Made from a by-product of micro-organisms and then simply packaged in tablets for convenience. 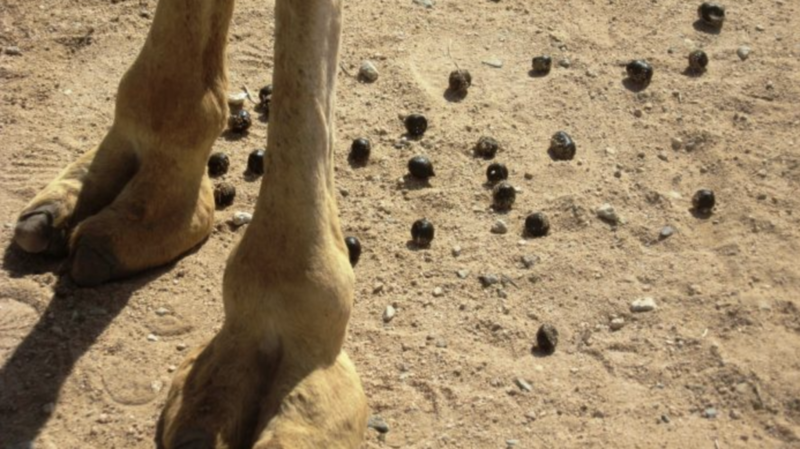 Heck, in the war German diggers in North Africa discovered that eating fresh, warm, camel apples (nice name for a not-so-nice appetiser) contained life-saving bacteria that cured the horrific dysentery thousands of troops were dying from. So it shouldn’t be any surprise that the application of good micro-organisms can similarly repel pathogens that may devastate your plant crops. Root diseases, in particular, can have a significant impact on crop health and yield. Plants could be smaller than usual, yield less, or your entire crop could die off. Bacillus subtilis (B. subtilis) is one fancy sounding organism that has an outstanding track record in numerous real-life field trials. 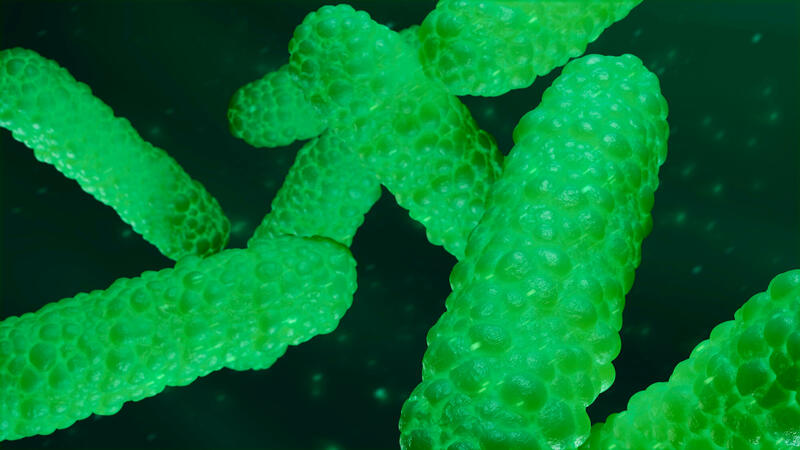 B. subtilis produce antibiotics, including some called Iturins, which help the beneficial bacteria compete with pathogenic microorganisms reducing their growth rate. 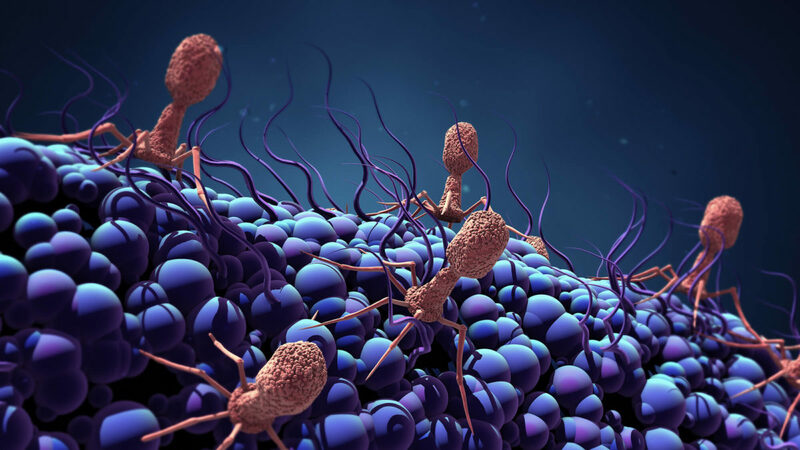 When applied directly to seeds and plants, these bacteria colonise the developing root system, taking up space where various pathogens attempt to take up residence. B. subtilis feeds off plant root exudates (fluid leaked at wound sites), depriving any surviving pathogens of a food source and chance to enter the wound. But the benefits just keep coming, it also activates the plants own defence mechanisms against disease (similar to vaccination in humans). So, long story short, consider the use of micro-organisms to be used as part of a crop management program, it just makes good growing sense. And yes, of course, they are a mainstay for certified organic farmers but TAKE NOTE that these bacteria will work on your conventional farm also (these organisms don’t know the difference!). They may reduce the amount of chemical you need to buy and apply, thus saving you money. 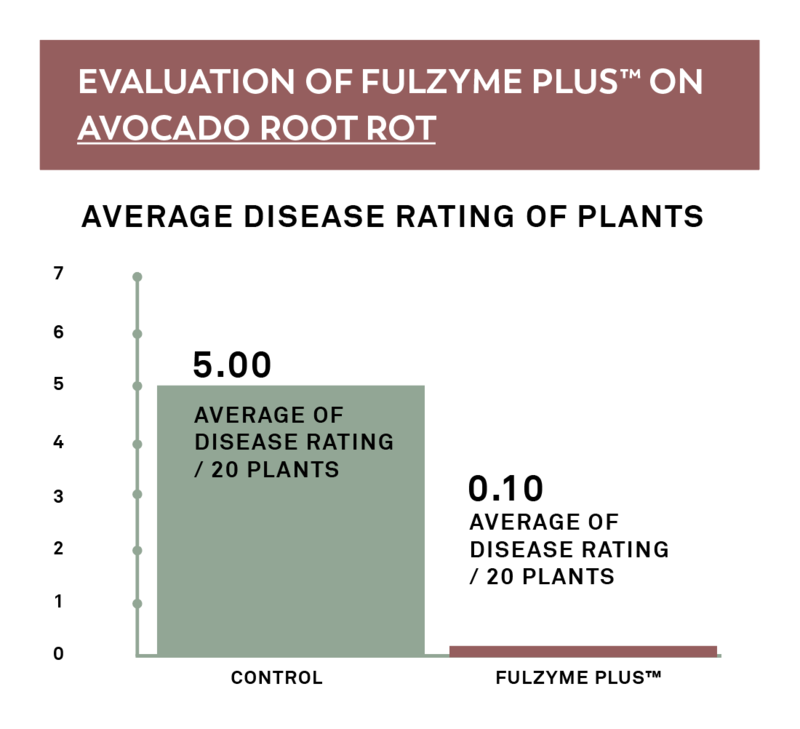 Roots, Shoots & Fruits’ Fulzyme Plus is a beneficial inoculant, containing billions of valuable spores of bacteria B. subtilis plus amino acids; specifically designed to benefit your plants and produce by improving soil fertility and plant health. 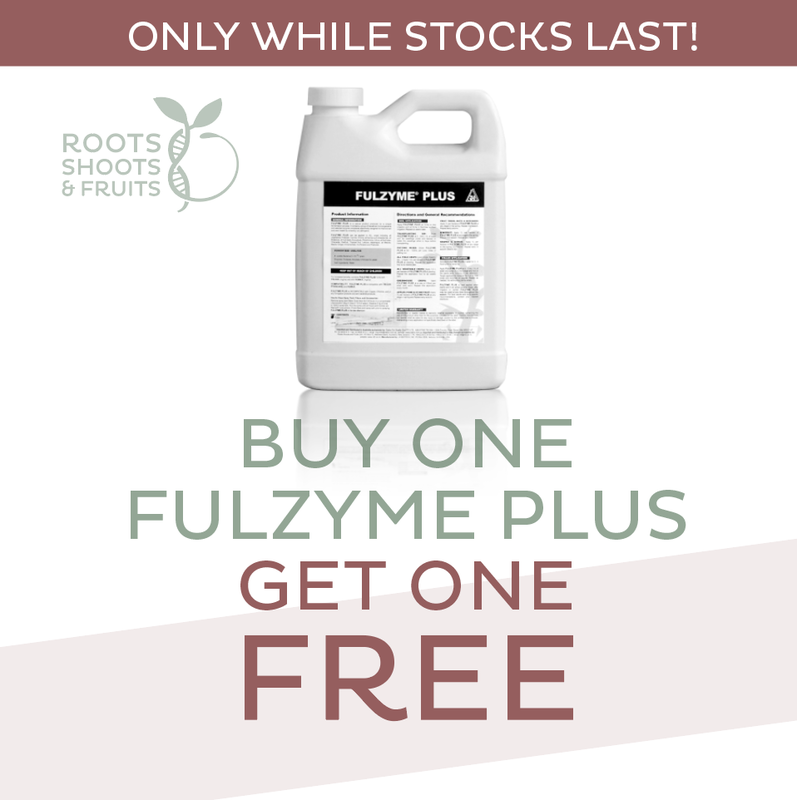 For those new to this product, we are soooooooo passionate about how it WILL help you to be a better grower, we are offering a Buy One Get One FREE offer, when you purchase any commercial size Fulzyme Plus. The offer ends once our stocks run out so first in best dressed! Please email Molly on rsf@rd2.co.nz to claim your FREE full sized products. We haven’t given away free product like this before, and there’s every chance we’ll come to our senses and not do it again! So jump on the bandwagon and place your order today! ***to view whitepapers on trials and research please click here to gain access.